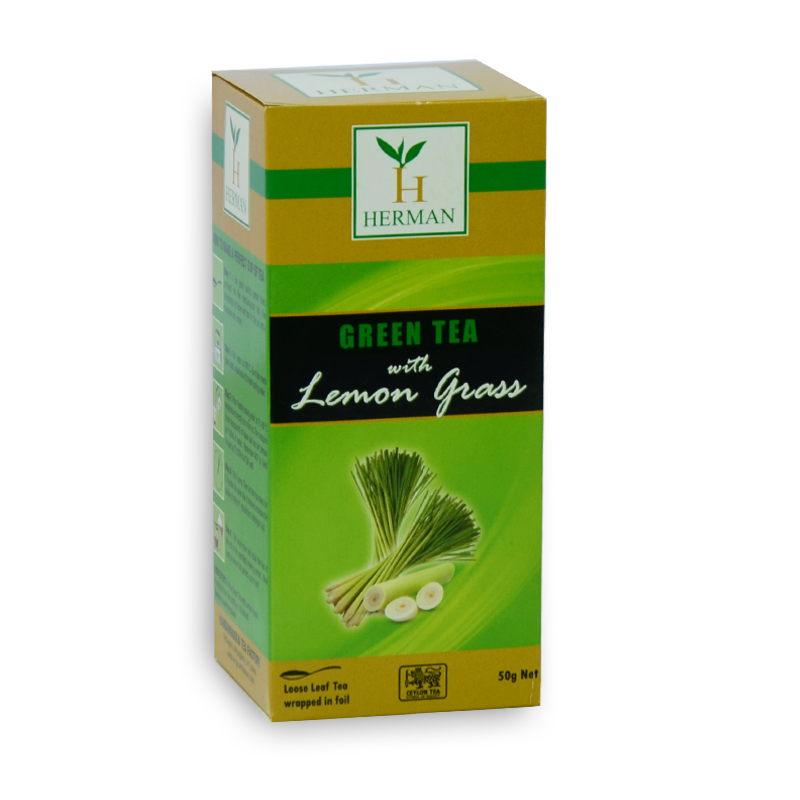 Lemongrass mixed with Green Tea makes a natural cleanser that helps to detoxify the liver, pancreas, kidney, bladder and the digestive tract.It cuts down uric acid, cholesterol, excess fats and other toxins in the body while stimulating digestion, blood circulation, and lactation; it also alleviates indigestion and gastroenteritis. It is said that lemongrass also helps improve the skin by reducing acne and pimples and acts as a muscle and tissue toner. Also, it can reduce blood pressure.